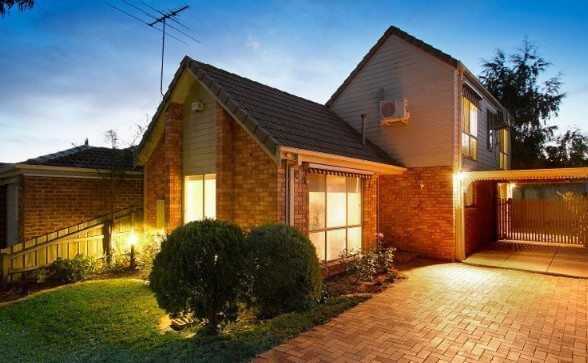 Sold in 5 days vs suburb average of 88, and for $350,000. Initially they thought they would go with the agent they were renting with. But after reading through their free Which Real Estate Agent agent analysis Lanii identify the individual agents and not just the well known agencies that would give them the best result. Lanii wanted a quick sale, and Darren responded by getting the property on the market as quick as possible- he managed to do that two days later, ready for the the first open home.